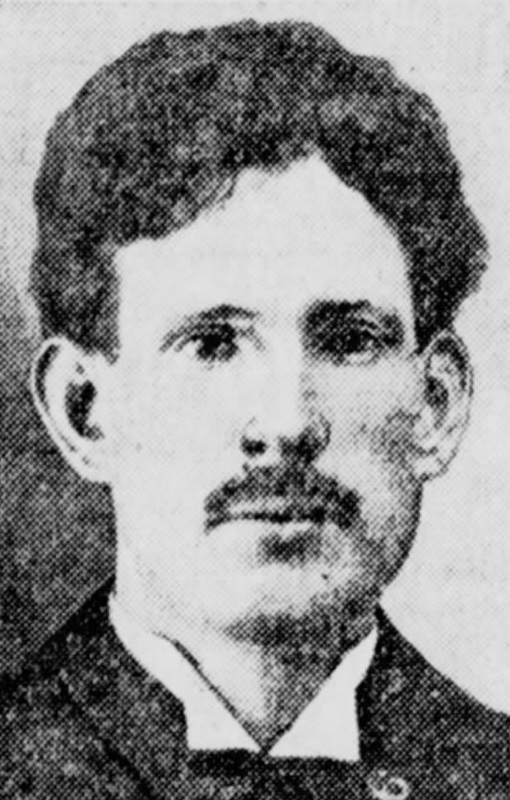 Patrolman Mee was killed while on mounted patrol when his horse was hit by an automobile. Patrolman Mee was on mounted patrol on a foggy day. The driver of a passing vehicle was unable to see Patrolman Mee due to the dense fog. Just before the automobile was going to strike the horse, the driver was able to swerve out of the way, but struck a pole and rebounded off of it into the horse. The horse fell to the ground, causing Patrolman Mee to hit his head. Patrolman Mee was taken to Flushing Hospital, where he died from his injuries.